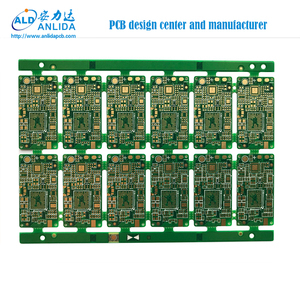 3 YRS Shenzhen Anlida Electronics Technology Co., Ltd.
2 YRS Zhejiang Oulong Electric Co., Ltd.
2 YRS Jiudu Electronic Technology (Suzhou) Co., Ltd.
1 YRS Shenzhen Lianyuhong Industrial Co., LTD.
5 YRS Shenzhen Wells Electronic Technology Ltd.
14 Soldermask Green, White, Red, Yellow, Black, Blue, transparent photosensitive soldermask, Strippable soldermask. 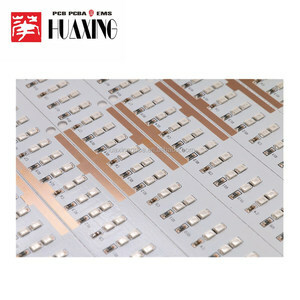 15 Minimun thickness of soldermask 10um 16 Color of silk-screen White, Black, Yellow ect. 17 E-Testing 100% E-Testing (High Voltage Testing); Flying Probe Testing 18 Other test ImpedanceTesting,Resistance Testing, Microsection etc. 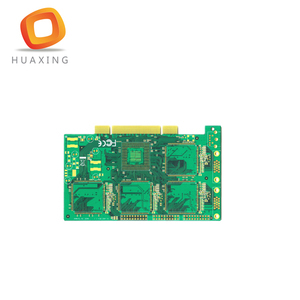 11 YRS Guangdong Hetong Technology Co., Ltd.
1 YRS Shenzhen Honestar Electronics Corp., Ltd.
2 YRS Shenzhen Hitech Technology Co., Ltd.
4 YRS Shenzhen Rayming Electronic Co., Ltd.
1 YRS Nanchang Funer Technology Co., Ltd.
1 YRS Shenzhen Robotlinking Technology Co., Ltd. Customer visiting: Our goal is to be an extension of our customers, as a department or division of their company would be. We invite our customers to give us their business problems and let us participate in problem determination and solution. The long term lasting relationships that we enjoy with our customers is evident in our almost perfect customer retention rate. 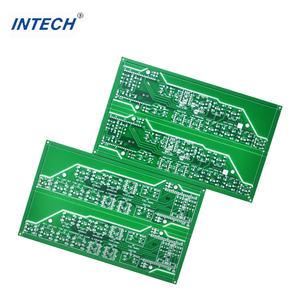 2 YRS Shenzhen Changkeshun Technology Co., Ltd.
Alibaba.com offers 39,728 pcb board print products. About 1% of these are paper & paperboard printing, 1% are book printing, and 1% are card printing. 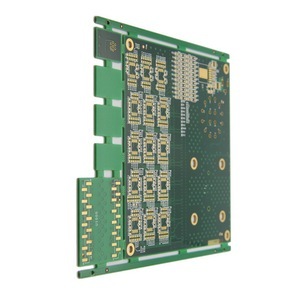 A wide variety of pcb board print options are available to you, such as perfect binding, folded leaflet. You can also choose from art paper, coated paper, and offset paper. As well as from offset printing, digital printing. 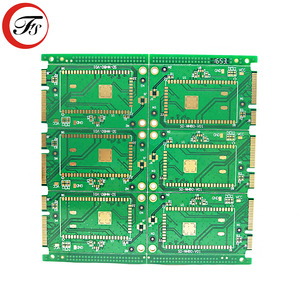 And whether pcb board print is film lamination, or embossing. 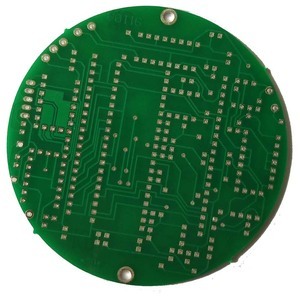 There are 39,728 pcb board print suppliers, mainly located in Asia. 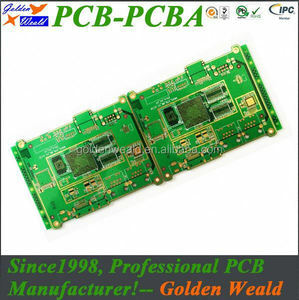 The top supplying country is China (Mainland), which supply 100% of pcb board print respectively. 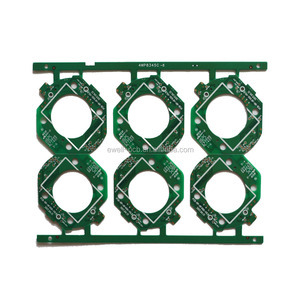 Pcb board print products are most popular in North America, Western Europe, and Domestic Market. 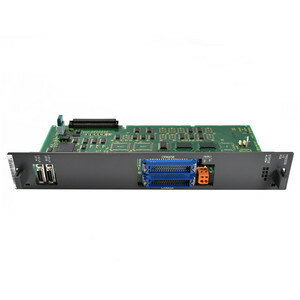 You can ensure product safety by selecting from certified suppliers, including 12,363 with ISO9001, 7,808 with ISO14001, and 3,836 with Other certification.